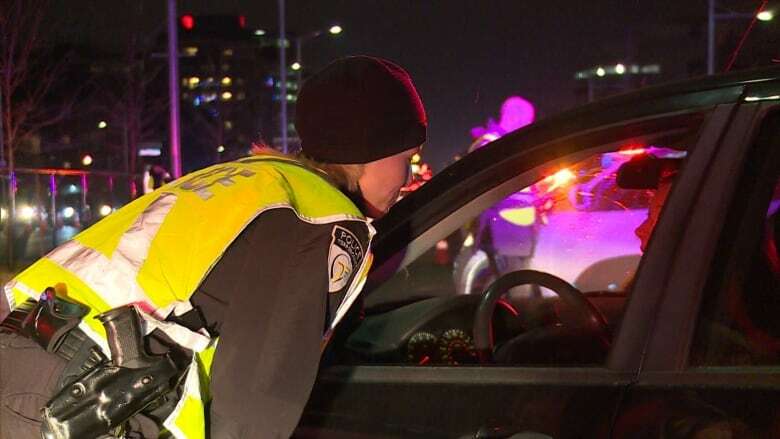 The Ontario Provincial Police says it has not yet decided whether its officers will use federally approved roadside drug screening equipment to identify impaired drivers. The device, which received approval from the federal Department of Justice in August, is the Dräger DrugTest 5000, which tests saliva for cocaine and THC, the main psychoactive agent in cannabis. 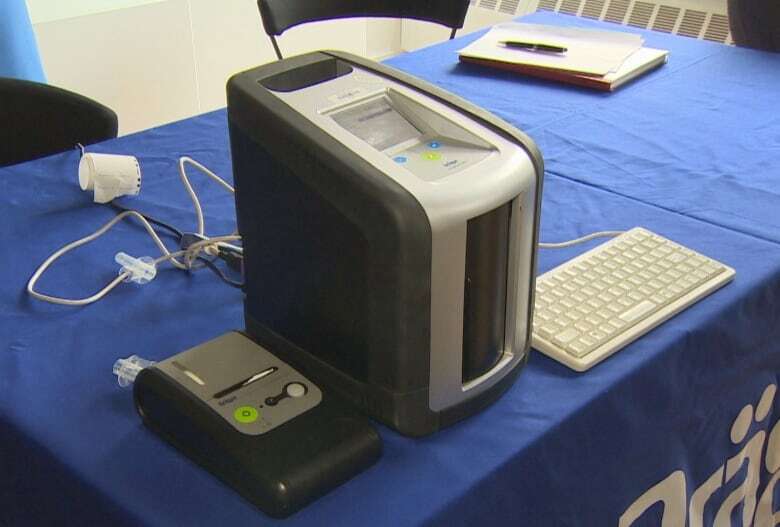 Each unit of the Dräger DrugTest 5000 comes with an "analyzer" or reader that costs about $5,000, and cassettes that collect samples of saliva from drivers. "At this point, no decision has been made as to when or how many we will be buying, but it is certainly something that we're looking into," said Sgt. Kerry Schmidt, spokesperson for the OPP's Highway Safety Division, this week. "Hopefully, a decision will be made shortly and certainly before legalization comes into place in October. "It's still up in the air. It's up to senior command staff." 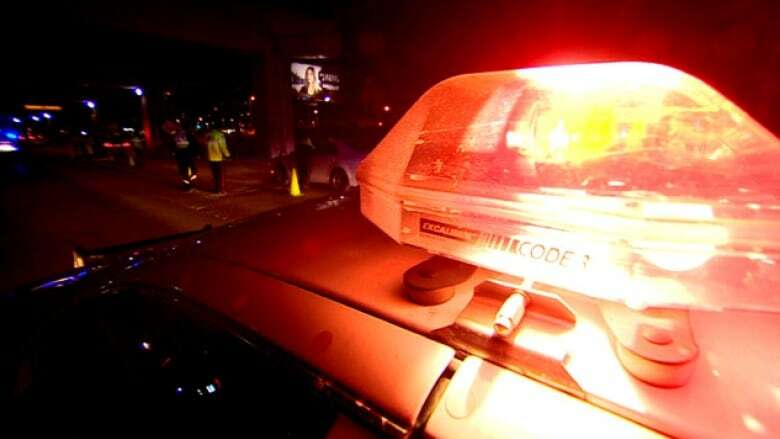 Schmidt said the OPP currently uses standardized field sobriety tests, conducted by officers, to determine a driver's level of impairment by alcohol or drugs. Roadside tests involve subjective observations made by officers, he added. The OPP also has drug recognition experts who carry out more elaborate tests, he said. "We already have the tools to detect for impaired drivers. We're going to continue to use those tools that we have. If more tools are made available to us, that's something that will be a decision that will be made down the road," Schmidt said. According to the federal government, the equipment will be made available to forces across the country, but it will still be up to police to decide what they want to use. Questions have been raised about the equipment's reliability in cold weather and the manufacturer says its recommended operating range is between 4 C and 40 C.
As well, a study published in February in the Journal of Analytical Toxicology, based on the use of the device in Norway, raised concerns about a number of false-positive and false-negative results. But Rob Clark, managing director of Draeger Safety Canada Ltd., based in Mississauga, said cold weather is not a problem if the main piece of equipment is not subjected to extreme temperatures. "In terms of temperature, our experience is this is not an issue, provided that the main device, the reader, stays within the police vehicle," he said. As for accuracy, he said research — namely a U.S. study — shows that the test has a 98.7 per cent accuracy rate with THC and 99.1 per cent accuracy rate with cocaine. 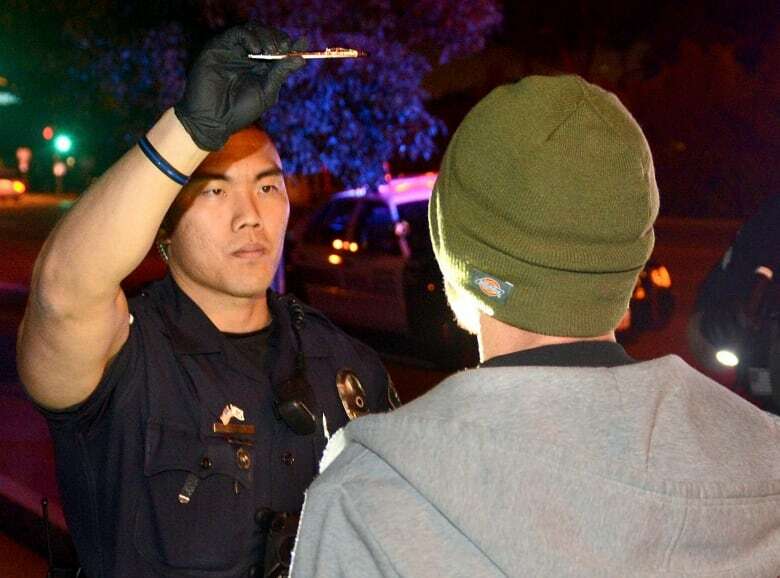 If an officer suspects a driver has drugs in his or her body, the officer would stop the driver and ask him or her to provide a saliva sample. The officer would then pass a cassette to the driver. 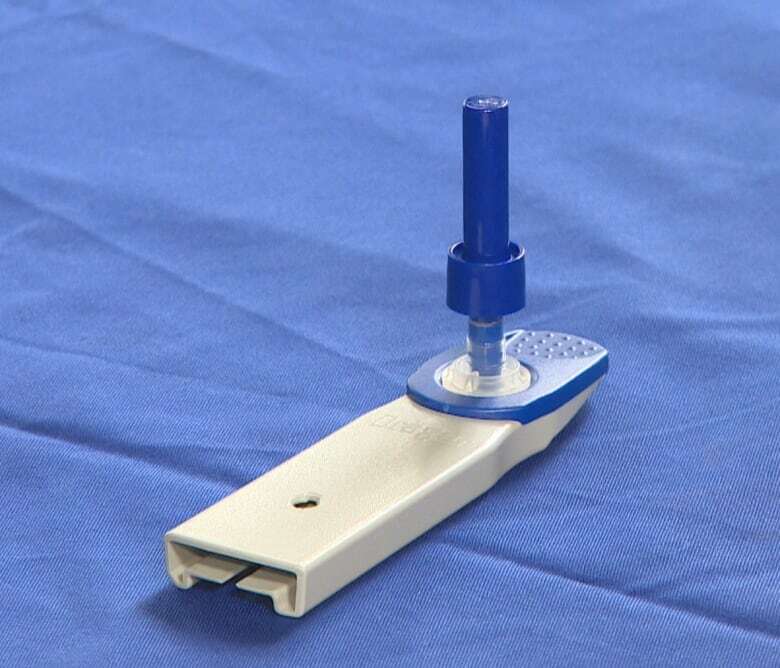 The cassette, which acts as an oral swab, is inserted into a person's mouth and is moved back and forth, or wiped around inside, until the indicator turns blue. The colour means enough saliva has been collected for the test. The process can take 30 seconds to a minute, according to Clark. The cassette is then passed back to the officer, with a sanitary cap to prevent risk of exposure. The cassette is a little plastic tube with absorbent material at one end. At that point, the officer can insert the cassette into the analyzer to be tested. It takes about four and a half minutes for the analyzer to read the results of the biochemistry, Clark said. The test works in the opposite way of a pregnancy test, with a line appearing if there is no drug present in the person, and no line appearing if THC or cocaine is present, Clark said. Based on the result, the officer will decide whether to request that the driver go into a station for a blood test. Clark said the company has received an order for three units from an Ontario police force for training, but he declined to name the force. He says the company has talked to the RCMP and police forces in B.C, Manitoba and Ontario. The federal government has earmarked $81 million for the purchase of approved screening devices in advance of recreational marijuana use becoming legal on Oct. 17, and it is expected that other brands of testing equipment will also soon be approved. Legislation that passed Parliament in June allows for the use of roadside saliva tests to detect the presence of drugs such as cocaine, methamphetamine and marijuana.